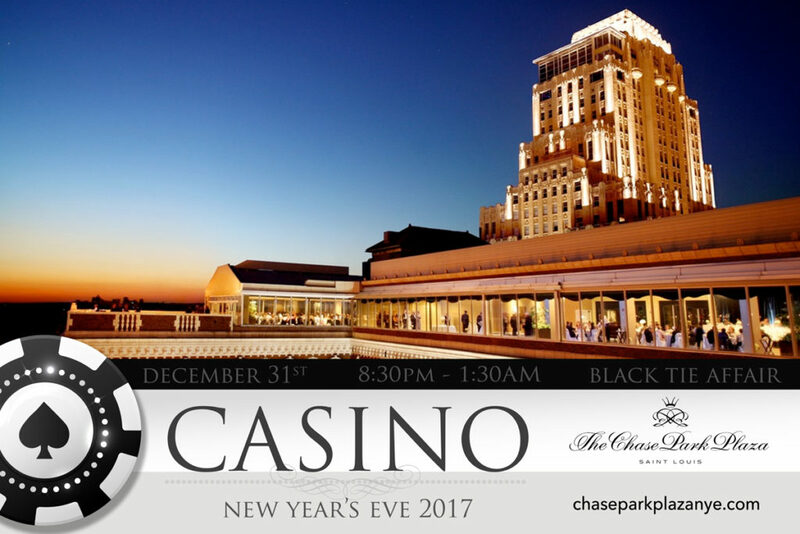 Casino: New Years 2017 - Taking a 180° spin on traditional entertainment. 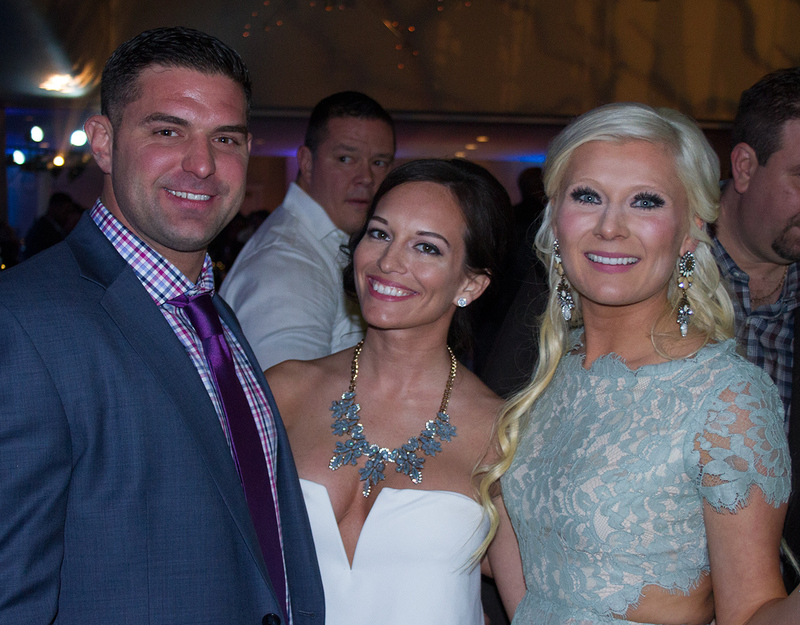 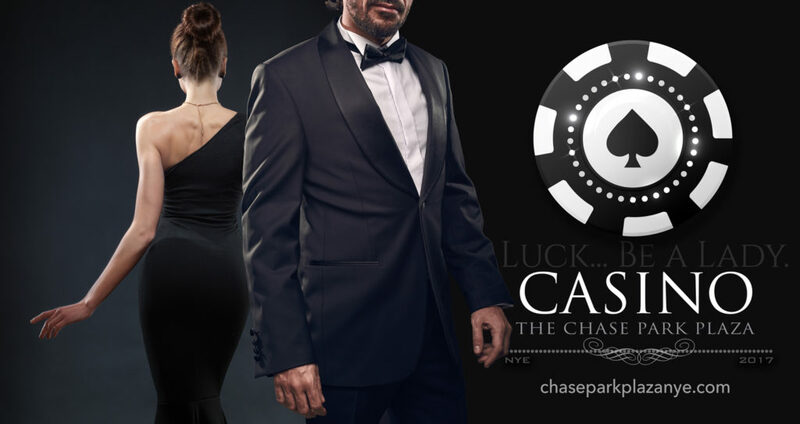 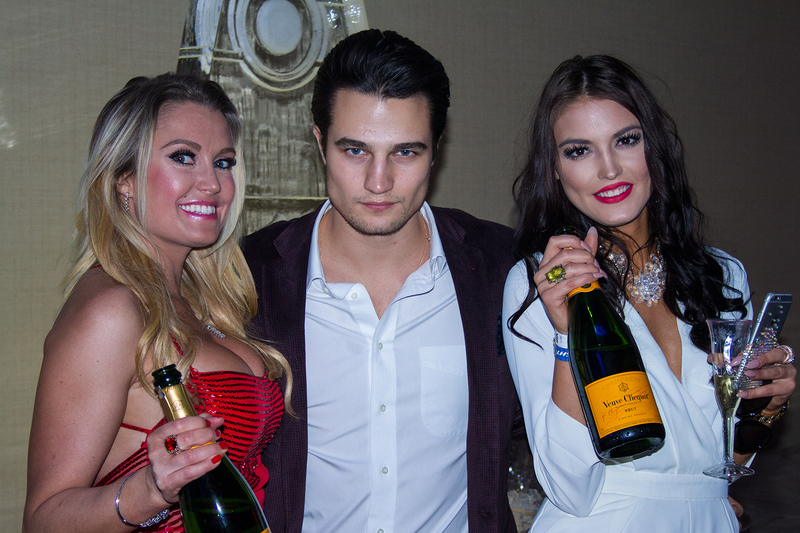 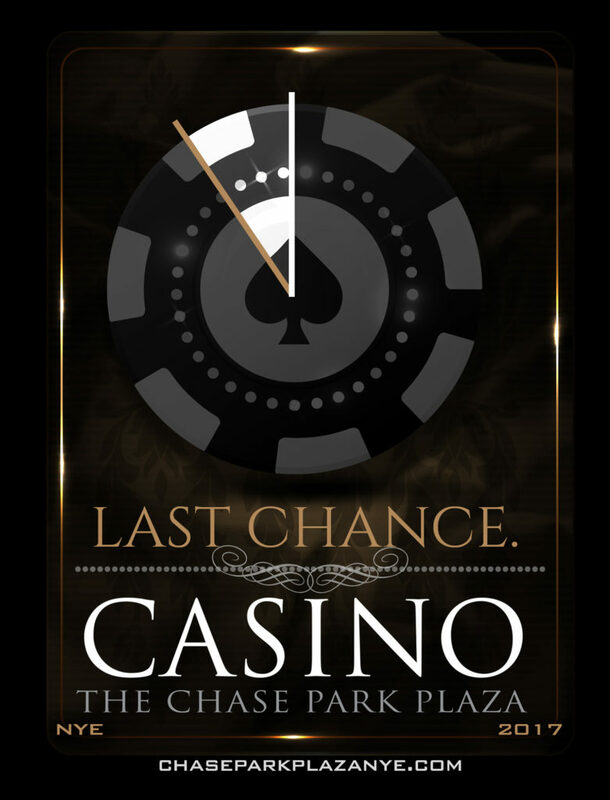 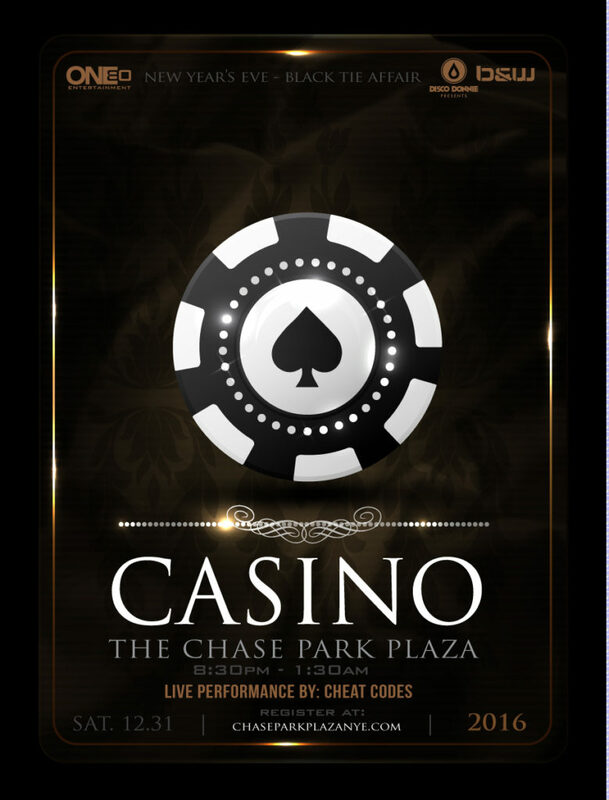 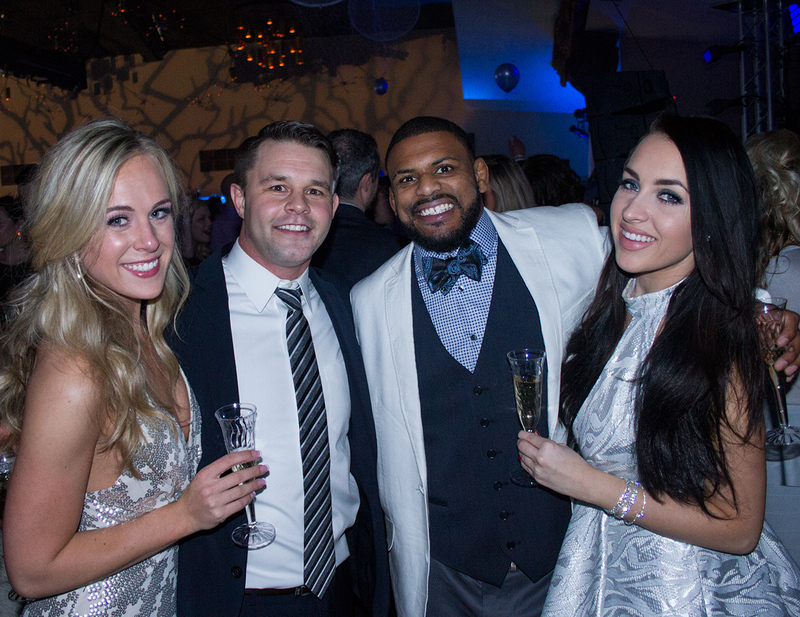 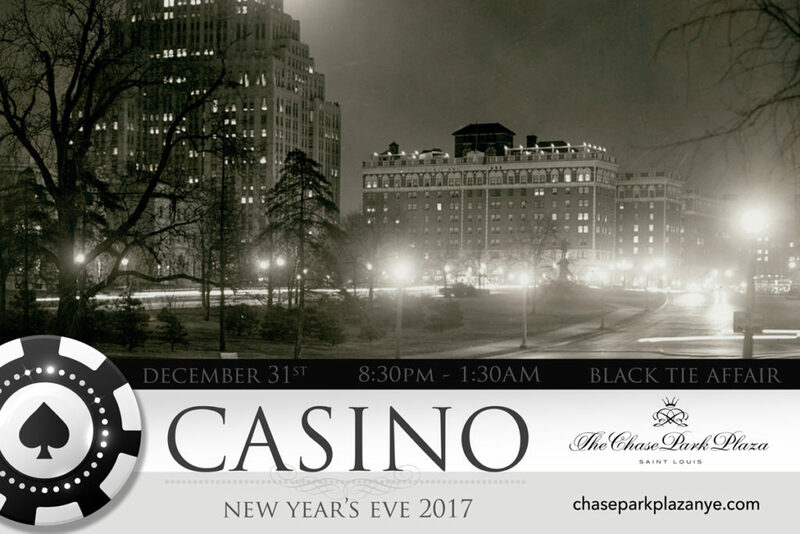 This past New Year’s Eve we paired with B & W Productions at The Chase Park Plaza and threw a formal Casino themed New Years Event. 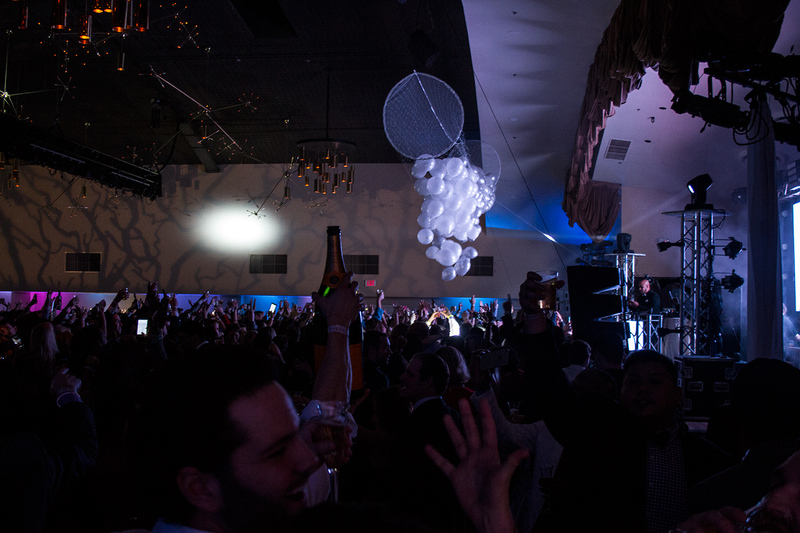 We were able to work with our partner to get the L.A. artists Cheat Codes to headline the event and create a sell out show! 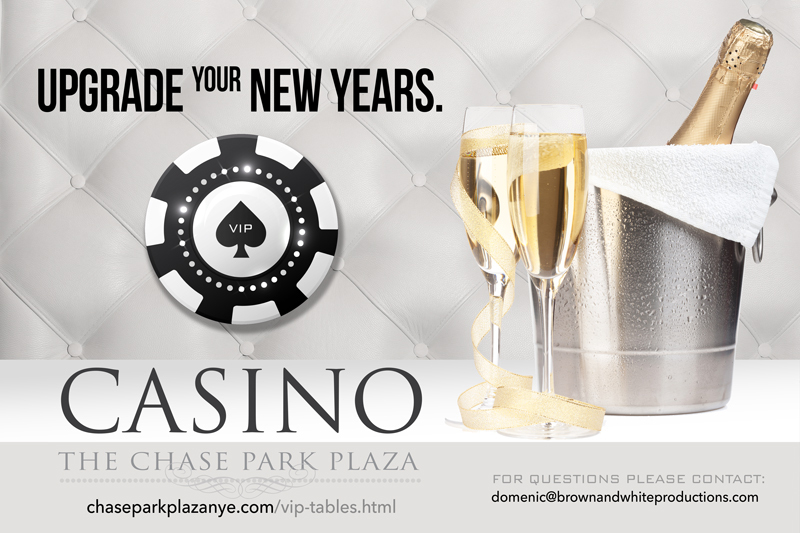 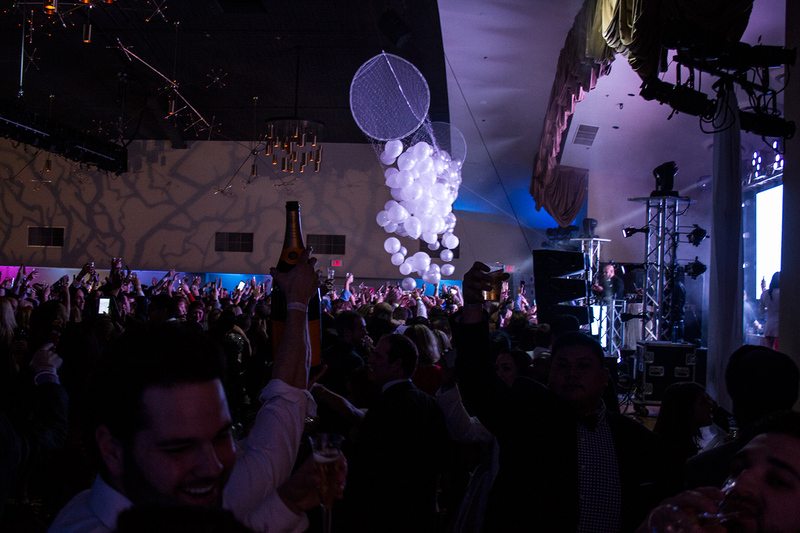 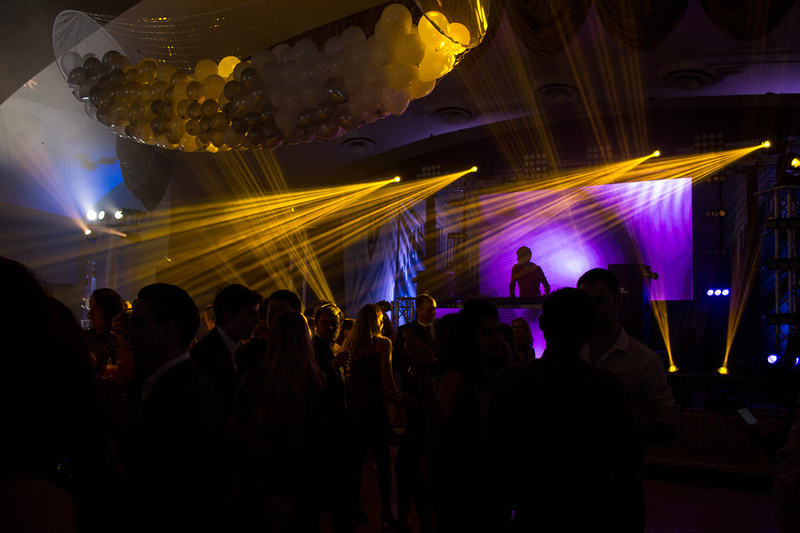 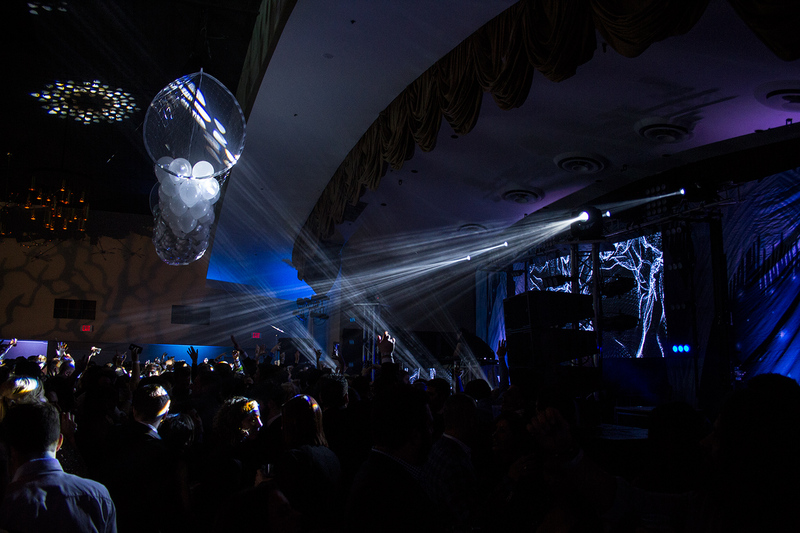 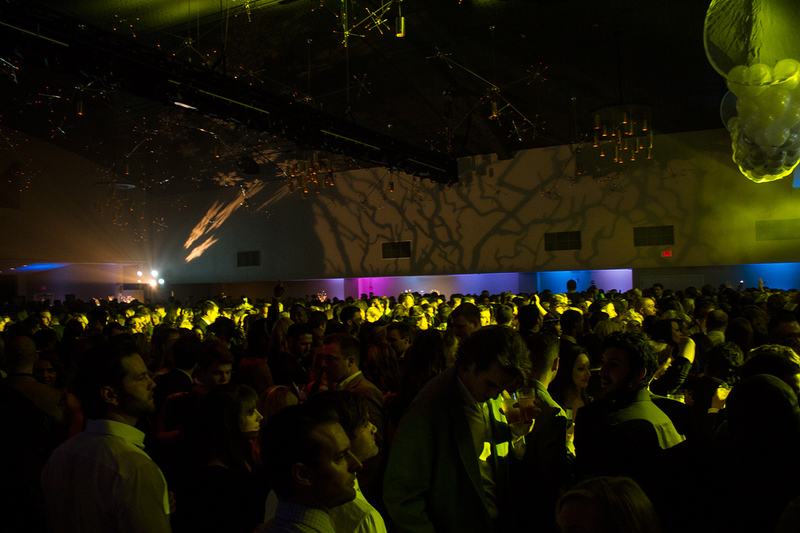 Our New Year’s events at The Chase Park Plaza include all you can drink, live music, a balloon drop, VIP section, appetizers and desserts, and a beautiful venue.